Death toll is increasing in Libya with every passing day due to clashes of Gaddafi Forces and Libyan Rebels. Thousands of Innocent Libyan Citizens are killed till now in these clashes. According to different reports the death toll has crossed 7000. 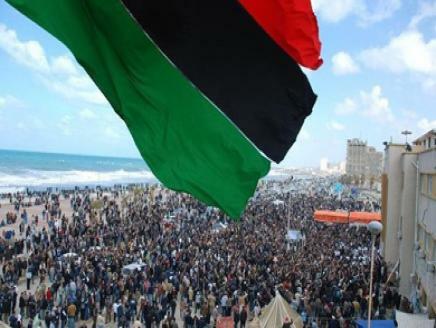 Gaddafi Forces once again opened fire on Protesters On Friday in Tripoli which killed dozens of people. Incidents of Firing on Civilian Protesters by Army are taking place in many other Cities of Libya as well like Benghazi, Ajdabiya and Brega. Many Cities are under control of Gaddafi Forces while Libyan Rebels have also kept many Cities under their control. On other hand United States is planning to attack the Oil Rich Libya for its own Benefits.